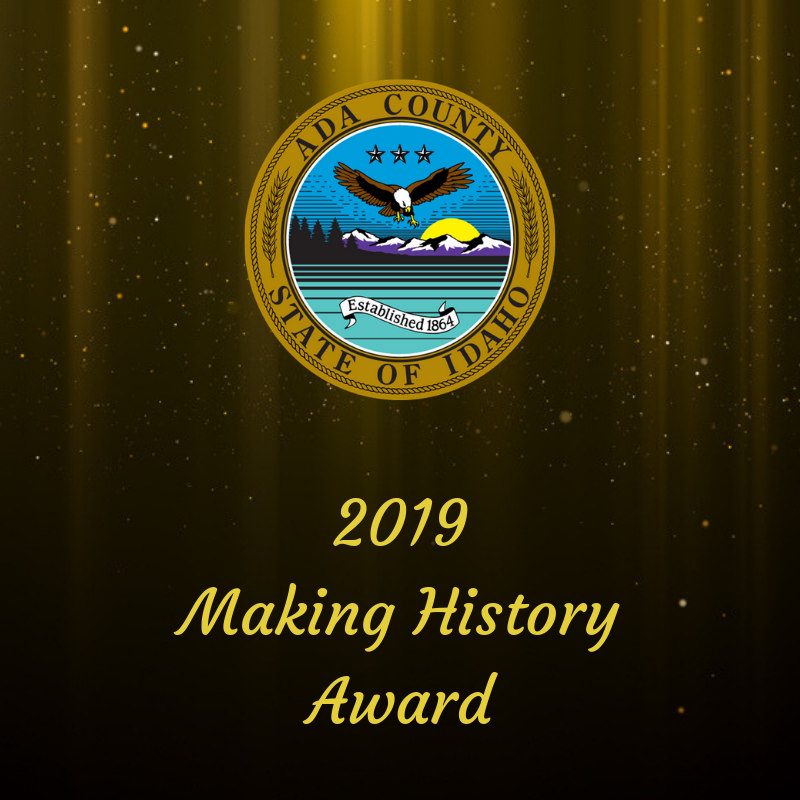 (Boise, ID) – The Ada County Historic Preservation Council is accepting nominations for the 2019 Making History Award. The Making History Award honors people, groups or businesses whose activities today are creating our future history. 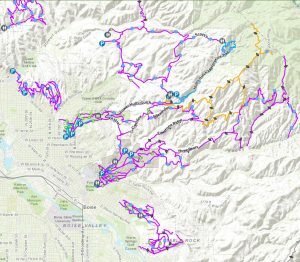 The Ada County Historic Preservation Council recognizes that history is made every day and that local people, businesses, and organizations continually contribute to the County’s legacy, even as they plan its future. This award recognizes the award recipient’s long term commitment to our communities and the lasting legacy that has been created for current and future generations in Ada County. Name, address, telephone, and e-mail contact information for the person or organization being nominated. Name, address, telephone, and e-mail contact information for the person or organization making the nomination. 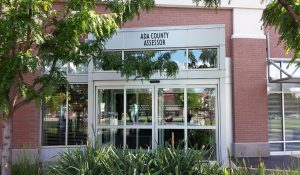 A summary of the contributions that the nominee has made to the legacy of the current and future people, businesses, and organizations of Ada County. A short biography or resume of the nominee if an individual or a short history and statement of the mission and objectives if an organization. 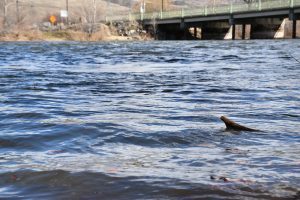 Nominations will be reviewed and evaluated by the Ada County Historic Preservation Council or a subcommittee of the Ada County Historic Preservation Council. The recommended candidate nomination will be presented to the Board of Ada County Commissioners for their approval.